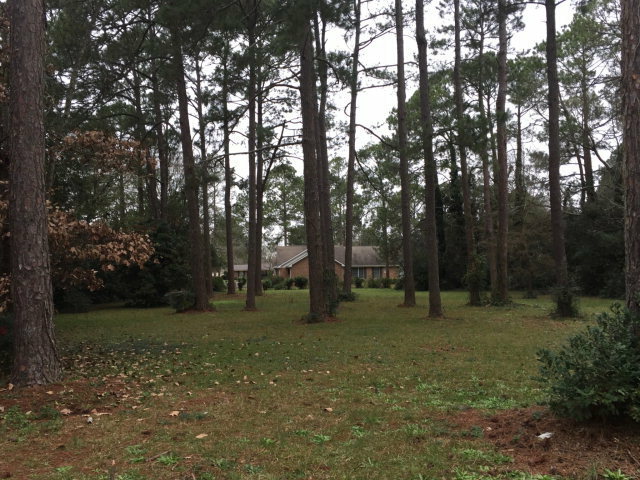 Remarks at 0 Westview Drive Fort Valley, GA - This is a beautiful level lot in an established subdivision of very nice homes with all utilities available. Ready for your new home! This property is in the USDA approved zone and would qualify for a home/land loan of 100%.